A new laptop with a new operating system to install. Q: In what order will the discs be needed? A: 1, 3, 5, 3, 4, 1, 2. Q: How do you install things from DVDs to a laptop with no dvd drive? A: Through an external drive, of course, if you have one handy. Installation media used to keep up with the machines they were aimed at. That wasn’t always good: Microsoft Office used to come on about 25 3½" discs, which was a daunting sight. But at least there was a hole to put them into. Floppy discs gave way to CDs, then CDs to DVDs – and there it seems to have stuck. For other uses, DVDs have been overtaken by memory sticks. You would only need one, which would save on repeated disc swapping. And instead of having to put DVDs into an external drive most people are unlikely to have, memory sticks plug directly into ubiquitous USB slots. But this rather obvious solution has been completely ignored. This is a top of the range, rather expensive laptop (alas, not mine). But nobody seems to have thought it worth troubling with the basic user experience of switching it on for the first time. It’s harder to break away from the past than we like to think. 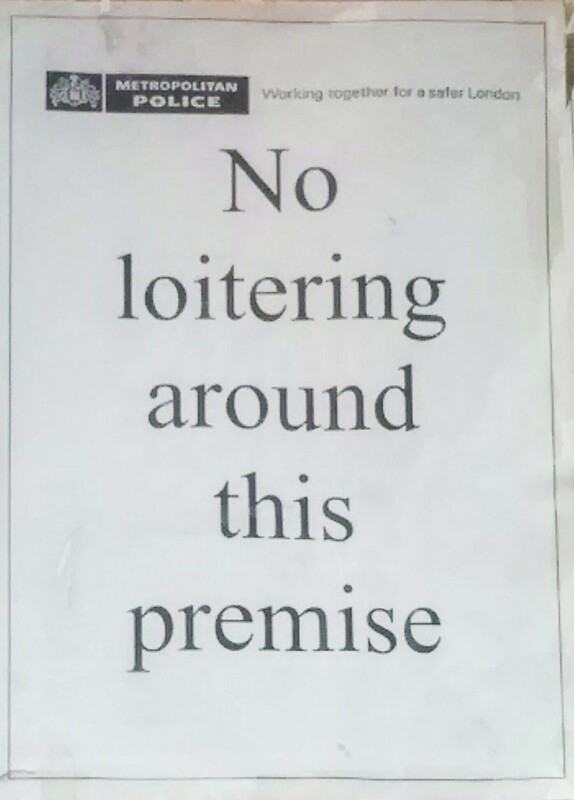 Premises is an odd word. Like trousers, and few other words in English, it is grammatically plural while being physically singular. English isn’t the only language which does this: in Polish, doors – drzwi – are always plural, quietly implying a grandeur which single, slighter, entrances tend to lack. Premise is an odd word. Unlike trouser, which doesn’t mean anything as a noun, premise not only has a meaning, but one which doesn’t obviously relate to premises (I have seen it suggested that premises comes from being the thing referenced by a legal document, or its premise, but have no idea whether that’s correct). Many English words have multiple meanings, but I can’t immediately think of another example of a noun where the singular and plural forms have two so very different meanings. The plural of premise is premises. The singular of premises is not premise. Arguments start with a premise, of course. But it is arguments starting at premises which probably concern the police more.